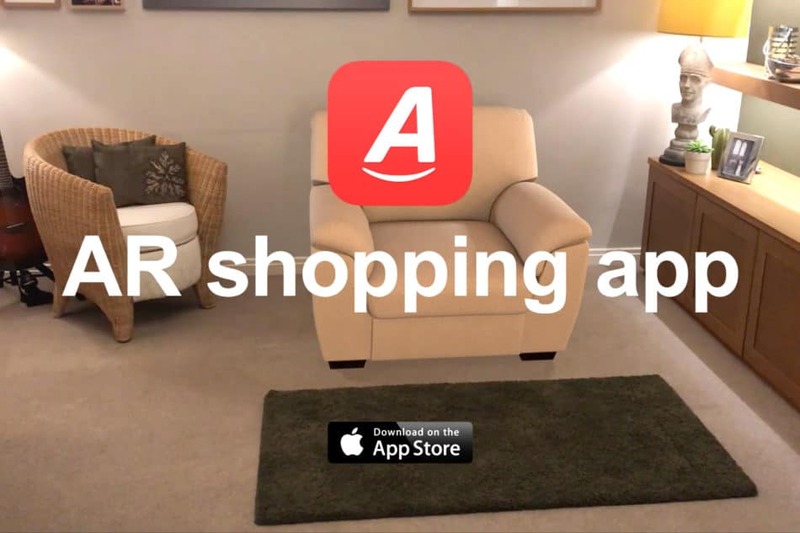 We created a range of augmented reality (AR) experiences using our award winning AR platform, Reality Engine, to bridge the gap between the real and digital worlds of our young target audience. 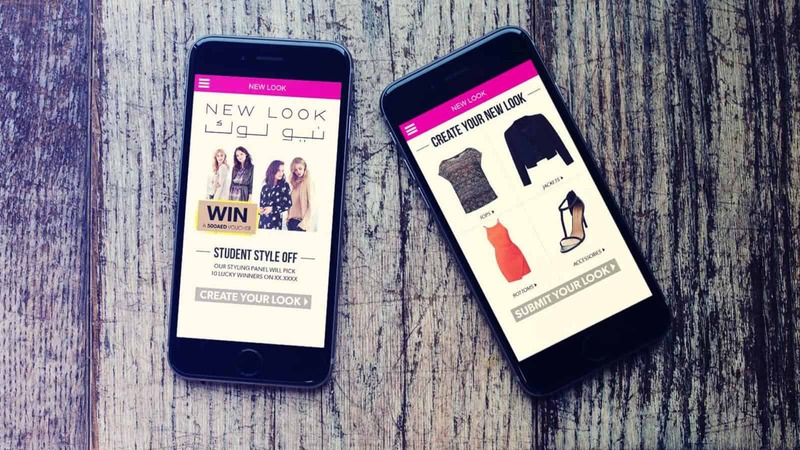 The AR campaigns enabled students in the UAE to scan their New Look Student Card to reveal special offers and interactive features using a free app. 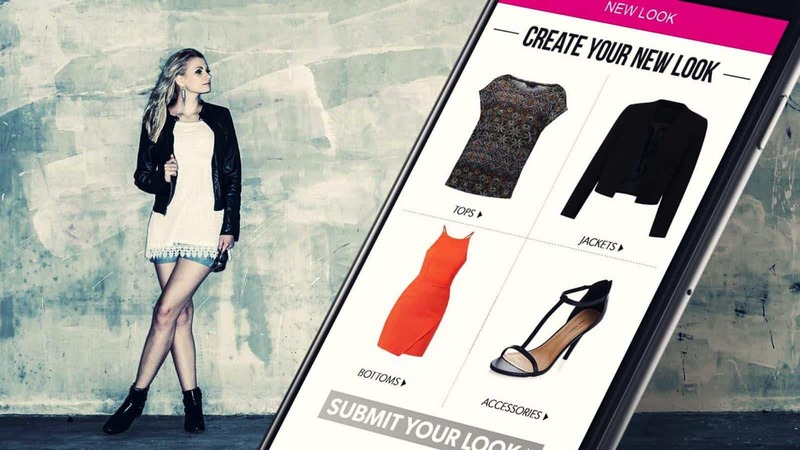   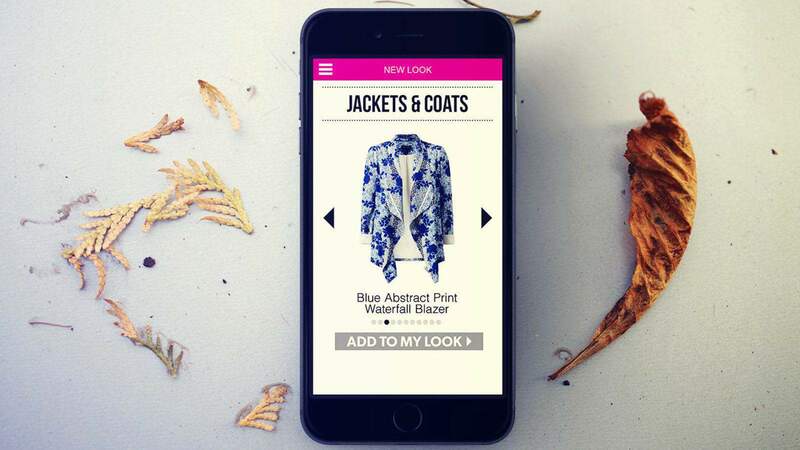 This included being able to ‘create their own look’ by mixing and matching New Look products on their mobiles. 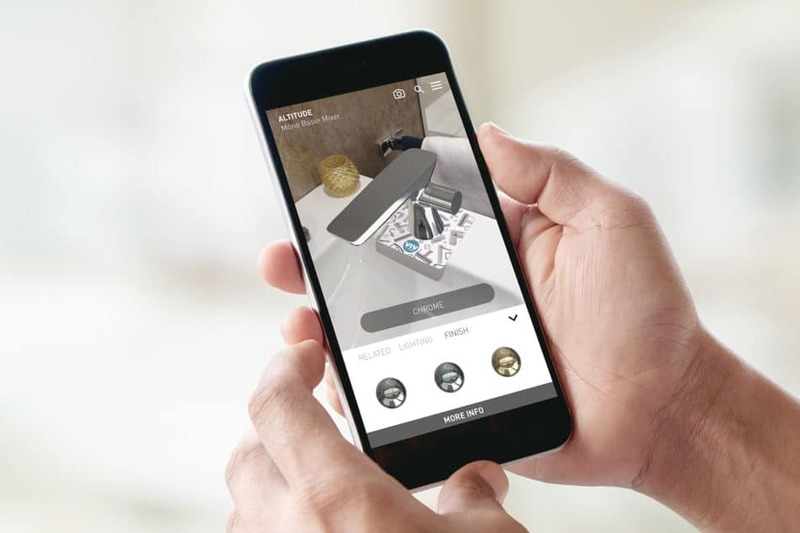 All of the AR campaigns had social integration built-in enabling them to share their New Look mobile experiences with others. 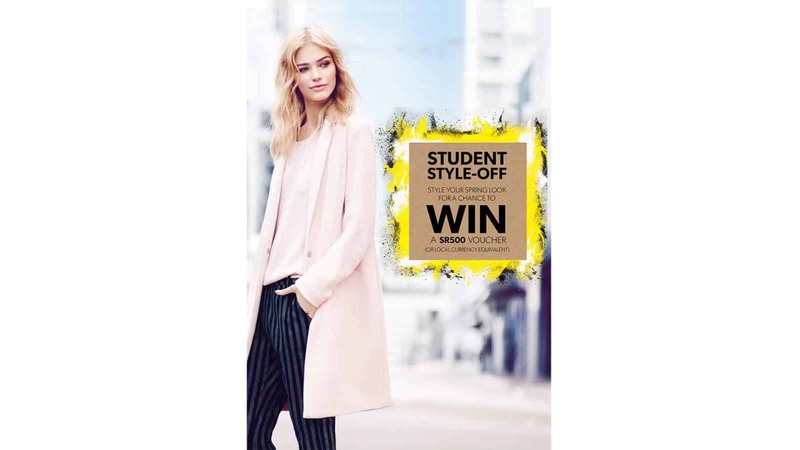 As well as building mobile buzz around the New Look brand offering, the campaigns captured a range of contextual data which was fed back into subsequent campaign activity.